For two parents who do not live together or remain in a relationship, they may debate over where the child can live. If the custodial parent wants to move out of the area in which the child has been living, it must be heard before a court. It is possible to be awarded the right to move with a child, but a case must be presented that proves the move will be in the best interest of the child. 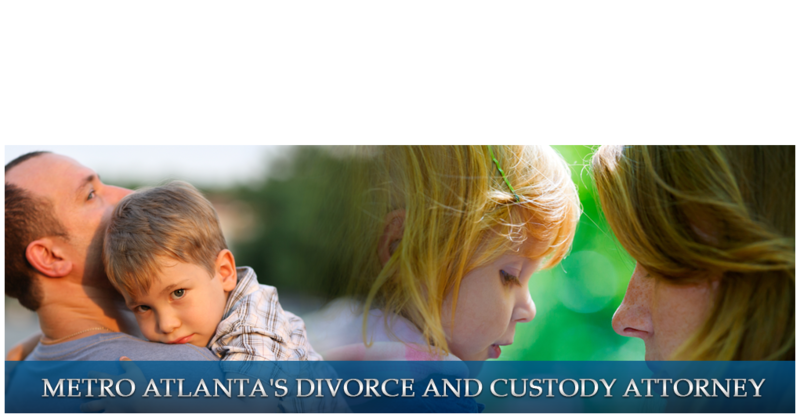 Elyssa Williams is adept at working family law cases in Georgia courtrooms and will bring all of her experience to your aid. If you have custody of your child and wish to relocate to an area that will be away from the other parent, you will need permission of the court. In order to be granted that permission, it is vital that you explain valid reasons for wanting to relocate. Typically, wanting to get away from the other parent is not a successful argument, unless there is reason to fear physical violence. One example of a good reason to relocate is to be nearer to extended family. That family could help to raise the child, and might be enough to win you the case. If the other parent of your child is asking the court for permission to relocate the child, you will probably want to fight the request in order to stay close. It is important in this case that you demonstrate how you are a good influence in the children’s lives. If the court sees your value to their upbringing, as well as the fact that you have the right to visitation, you may be able to successfully block a relocation request. No matter which side of the equation you are on, contact our office today. You will want to get to work on your arguments right away, and we are looking forward to helping you protect your rights.